FAU is ranked among the top 100 universities in the world for materials science for the third year in a row in the latest QS World University Ranking by Subject published by the education information service provider Quacquarelli Symonds (QS). Overall, FAU is rated as one of the top 300 universities worldwide for 12 subjects. 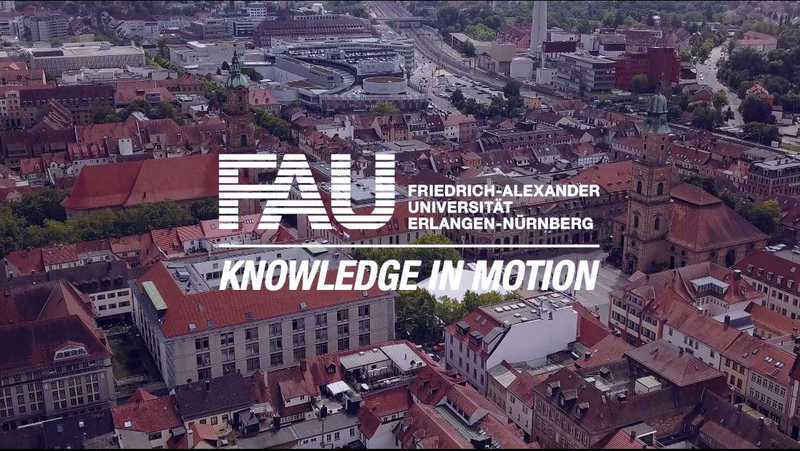 For 12 subjects in the humanities, medicine, engineering and the natural sciences, FAU has been placed among the world’s 300 best universities. In physics and astronomy, chemistry, pharmacy and pharmacology, medicine, biology and mechanical engineering, FAU is ranked among the top 200. In chemical engineering the University is one of the top 150. Materials science has performed exceptionally well again this year, reinforcing its excellent international reputation by maintaining its rank among the top 100 in the world for the third year in a row. Electrical engineering and mathematics are both ranked among the top 250, with modern languages and computer science among the top 300. With these excellent results it is no surprise that FAU is among the top 10 universities in Germany for five subjects: chemical engineering (rank 6), materials science (rank 7), dentistry (rank 7), electrical engineering (rank 8) and mechanical engineering (rank 9). The QS World University Ranking rates 4226 universities from all over the world. It includes categories such as academic reputation, citations per paper, and employer reputation, which is judged by asking companies for their opinions of universities. FAU did particularly well in this category in physics and astronomy.